This ottoman is made with 100% pure rattan hand woven frame. It is a perfect accent piece for rockers, papasans, and many other areas of the house. 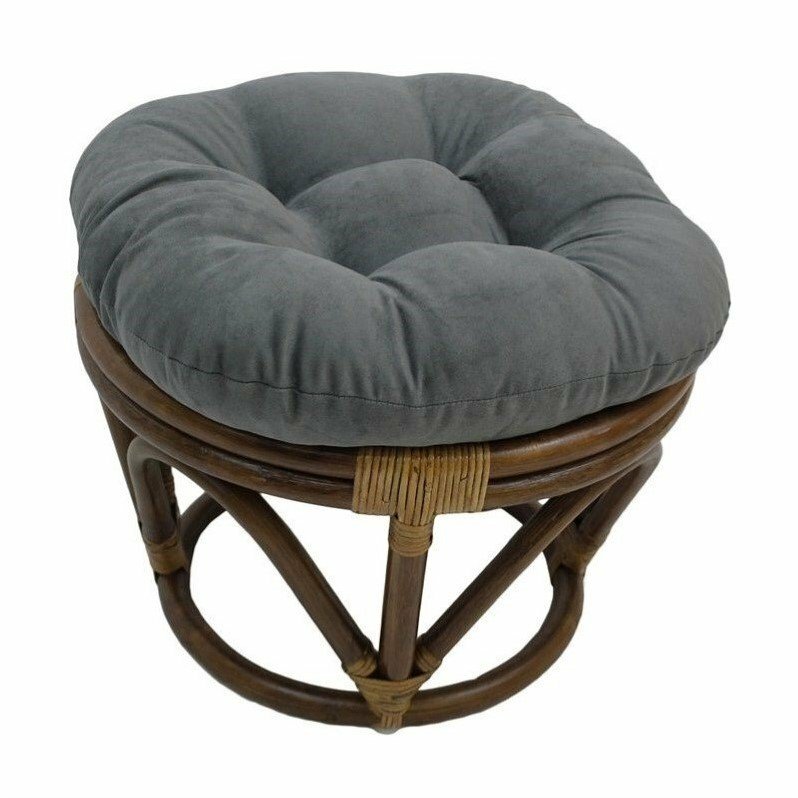 Comes with a microsuede 18" ottoman cushion with several fabrics to choose from. It is a part of the Bali Collection.